Merry Christmas!! 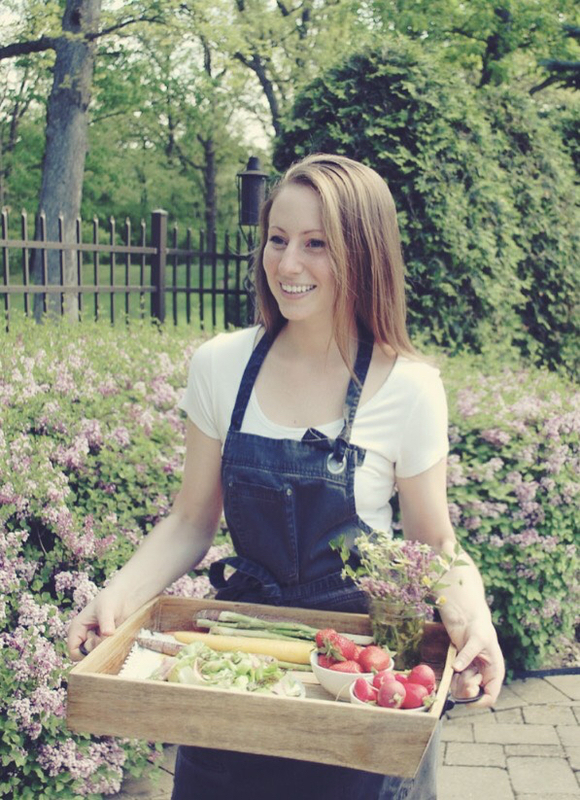 I hope everyone is having a wonderful holiday weekend full of family, friends, and delicious food. 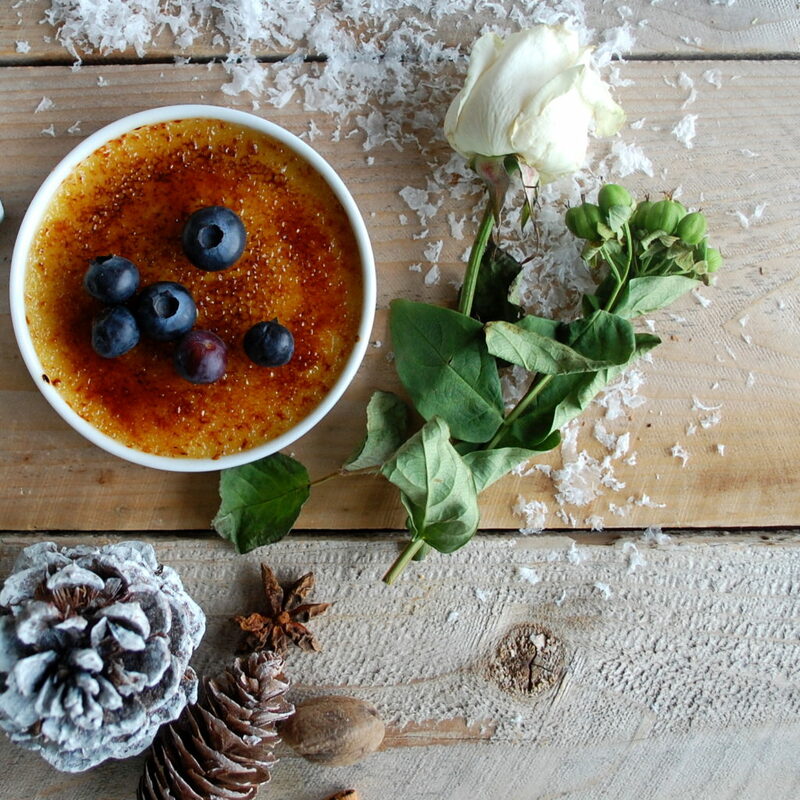 This eggnog crème brulee is a delicious, festive dessert that’s a beautiful addition to the Christmas table. So if you’re looking for something simple to whip up tomorrow, this recipe would be perfect to try (you may even have most of these ingredients already lying around the house). This recipe came about because my dad developed an allergy to chocolate a few years back. Since most of our holiday recipes have chocolate somewhere in it, I decided to play around with a few different dessert options for him. 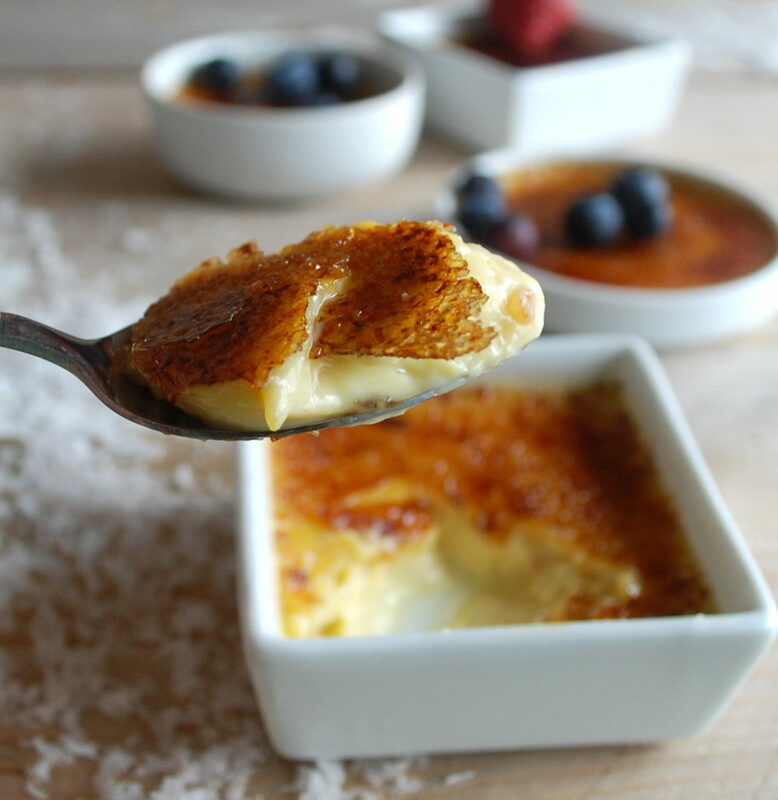 While I came up with some really good cookies, this crème brulee has always been his favorite. 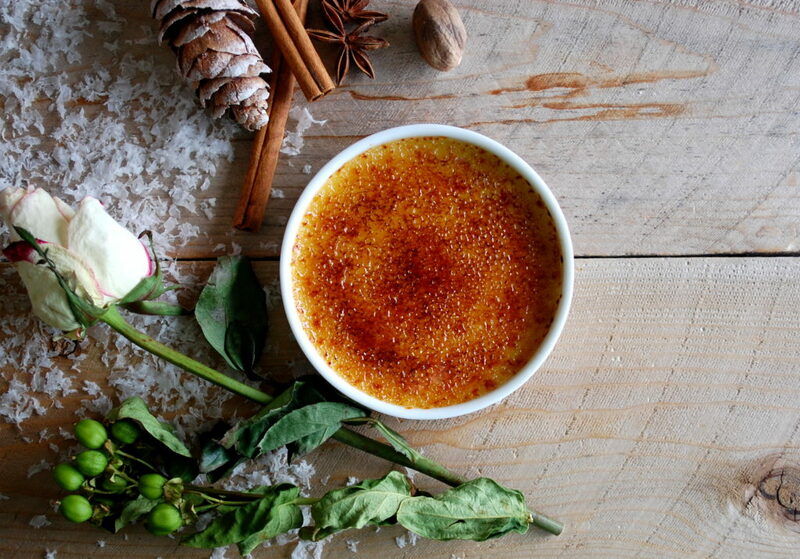 With just a hint of nutmeg, the classic dessert becomes the perfect holiday treat. Enjoy! Preheat the oven to 275°F. In a saucepan, heat the heavy cream, sugar, cinnamon stick, and nutmeg over medium heat. Stir until the sugar is dissolved. Let the mixture come to a boil. Remove from the heat and let sit for about 20 minutes until cool. Remove the cinnamon stick. Whisk the egg yolks in a mixing bowl until pale in color. Whisk in the cream mixture. Pour the mixture evenly into ramekins (the amount in each will vary depending on the size of your ramekins). Place the ramekins in a baking dish. Pour hot water into the dish so that it comes half way up the sides of the ramekins. Bake for about 45 minutes until the custard has set. 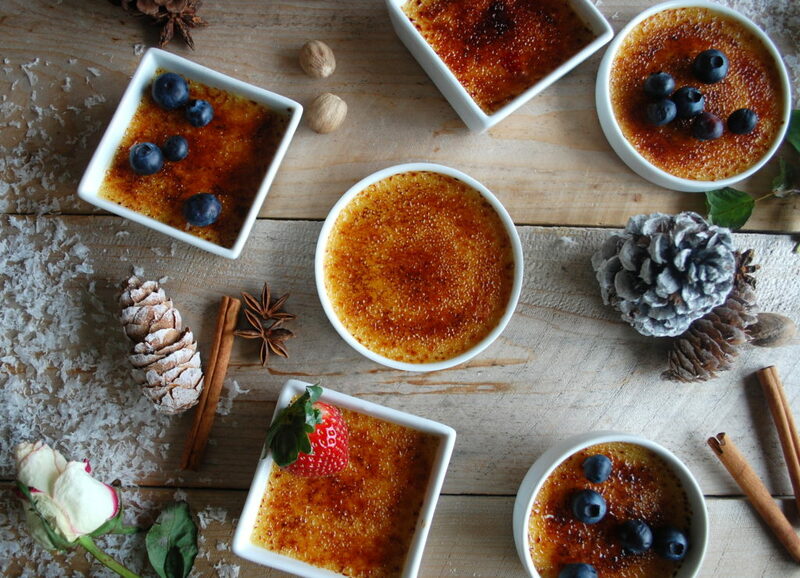 Let the crème brulee cool. Refrigerate overnight. 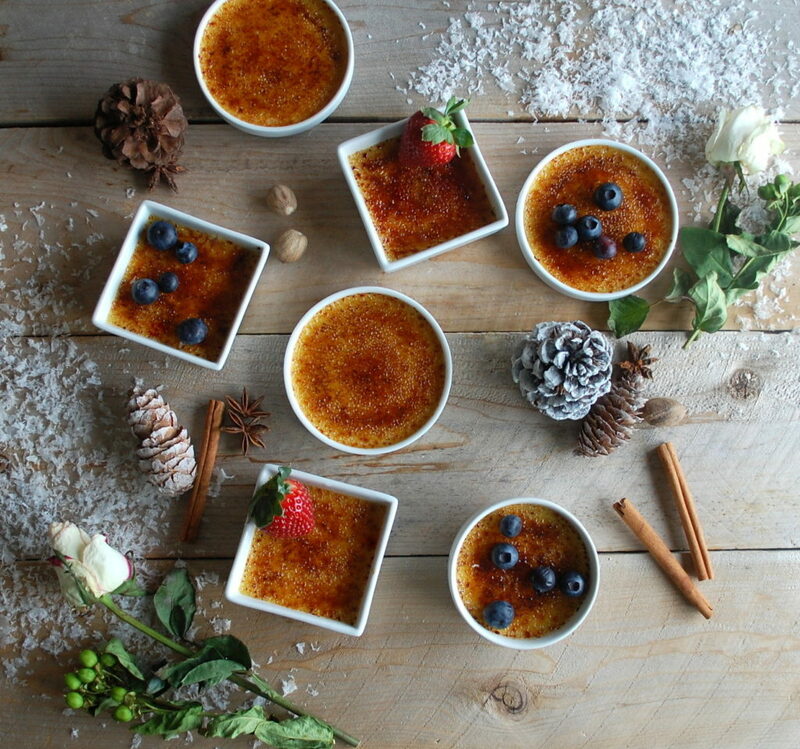 Sprinkle raw sugar onto each crème brulee to cover the entire top in an even layer. Shake off any excess. Use a small kitchen torch to caramelize the sugar. Getting the perfect angle and motion may take some practice. 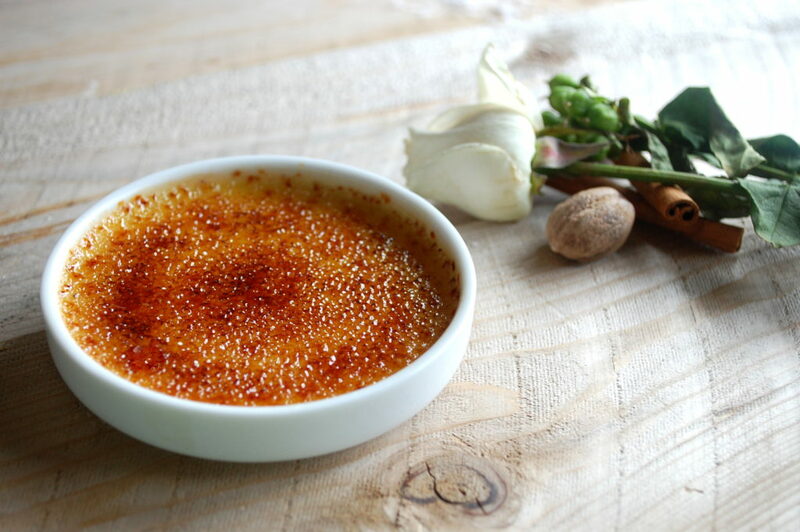 Let the crème brulee sit for a few minutes so that the sugar can harden. 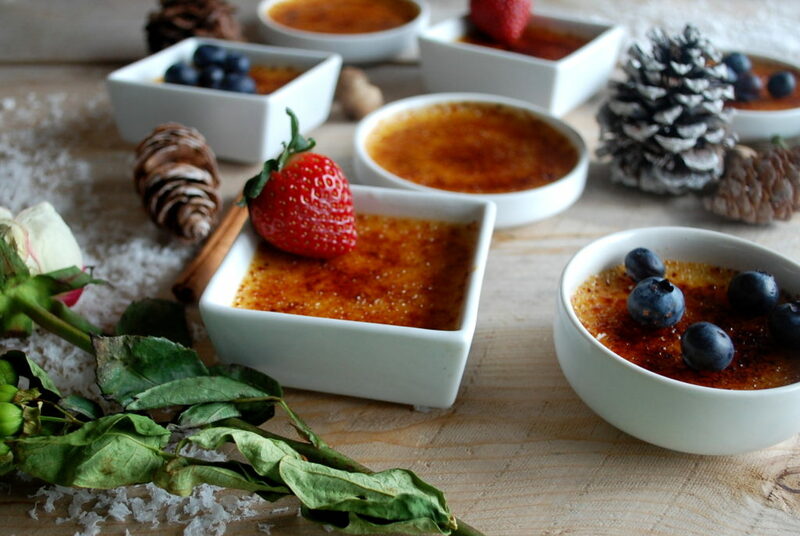 Serve each crème brulee with fresh berries or whipped cream on top.